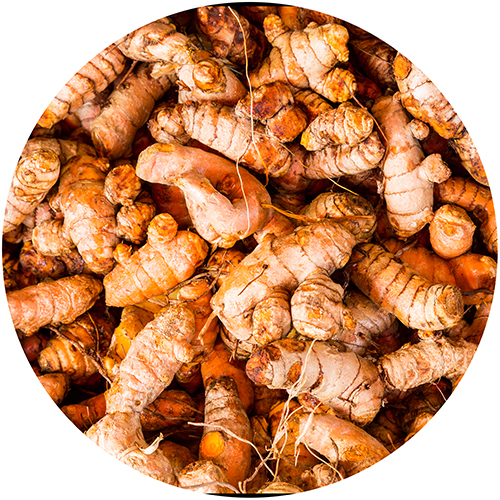 Recently gaining notoriety for its ability to promote healthy inflammation response, turmeric has been utilized by Chinese and Indian herbal traditions for thousands of years. It's employed by naturopathic practitioners throughout the world to support circulation, detoxification, digestion, and immune function. Curcumin, the natural pigment that's responsible for its brilliant yellow color, is also the most biologically active. Countless studies have been conducted on this now famous phytochemical, with some organizations looking to synthesize new compounds based on its structure.